Give your workers the information and instruction they need to perform their jobs safely … and you’ll give them the power to eliminate accidents. It would great if you could give your employees a new “how-to” safety training session every week. But if you’re like most busy managers you just don’t have time to hold formal training sessions every week. Safe Procedures Posters are a virtual “how to” guide giving your employees the step-by-step, easy-to-understand instruction they need to do their jobs safely. Every week in a 12-month subscription, a new poster highlights another safety topic and offers valuable tips to help your workers perform every job in the safest possible way. 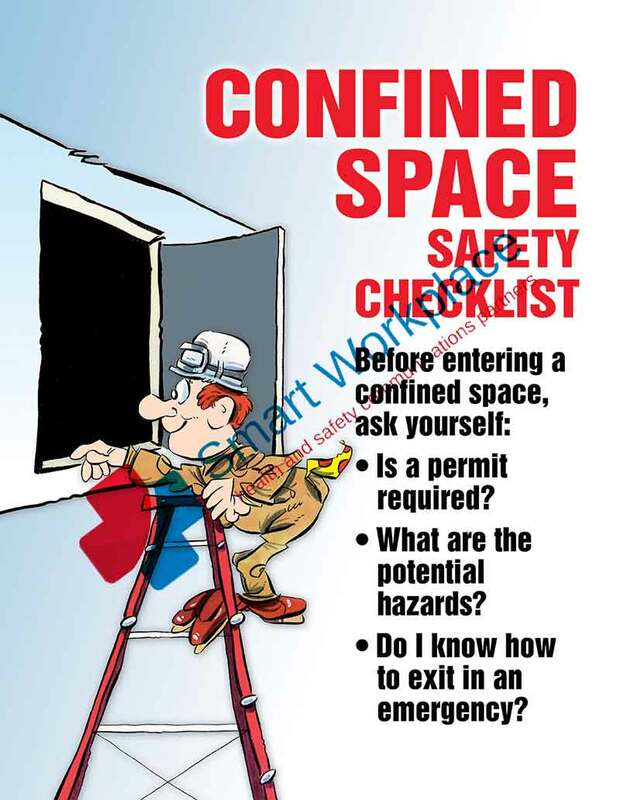 All Safe Procedures Posters encourage workers to take responsibility for their own safety and, what’s more, they demonstrate to OSHA that you’re willing to take a proactive approach to safety.